On the Chukchi Sea coast and west of Prudoe Bay, Utqiagvik (formerly known as Barrow) is the northernmost community in the US. 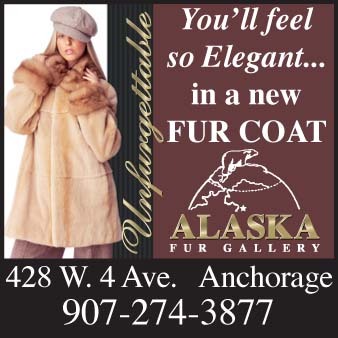 Air service is available from Fairbanks and Anchorage. 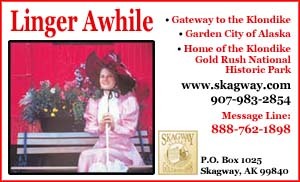 Population: 5000. 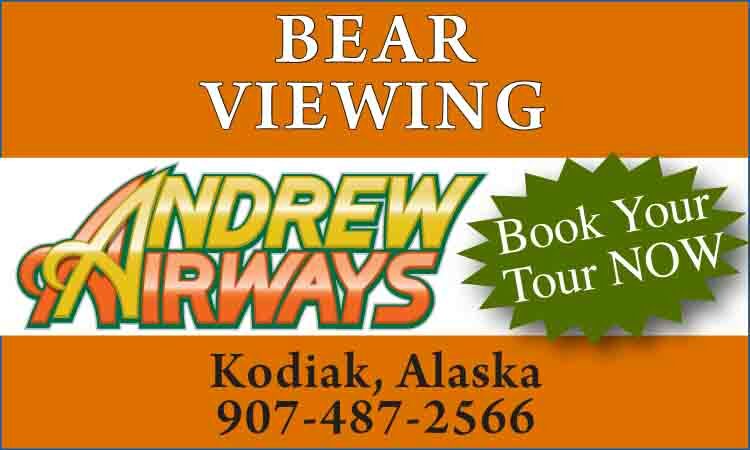 The economic and administrative center of the region, Utqiagvik is a town unlike any other in the US. In this treeless land, homes are built on stilts so they don't sink into the permafrost. Located on the Arctic Ocean, the area is home to many species of northern wildlife, including polar bears, seals and walrus. 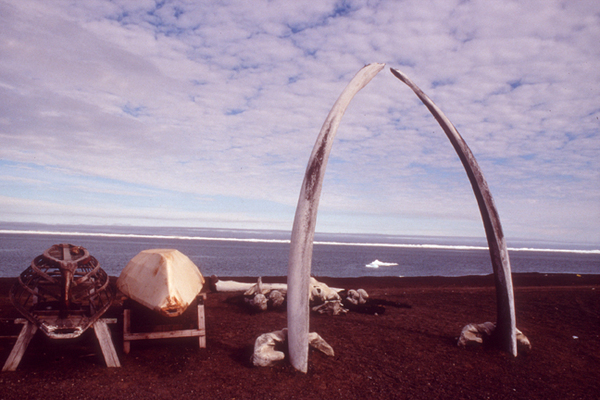 Most of the inhabitants are native Alaskan Inupiat and live a subsistence lifestyle, with special permission to hunt whales from the International Whaling Commission. 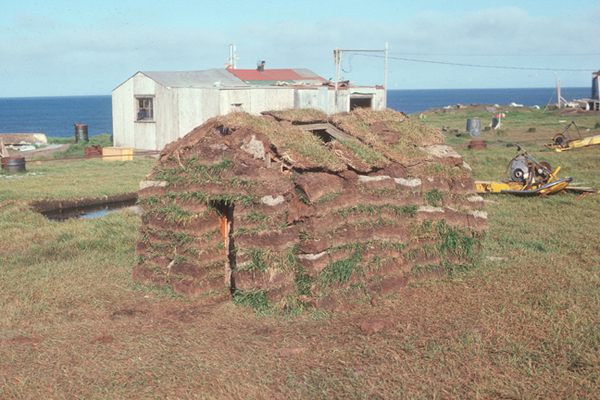 The Pigniq archaeological site contains dwelling mounds from a 1500 year old culture considered a key link between the prehistoric peoples of Alaska and Canada. 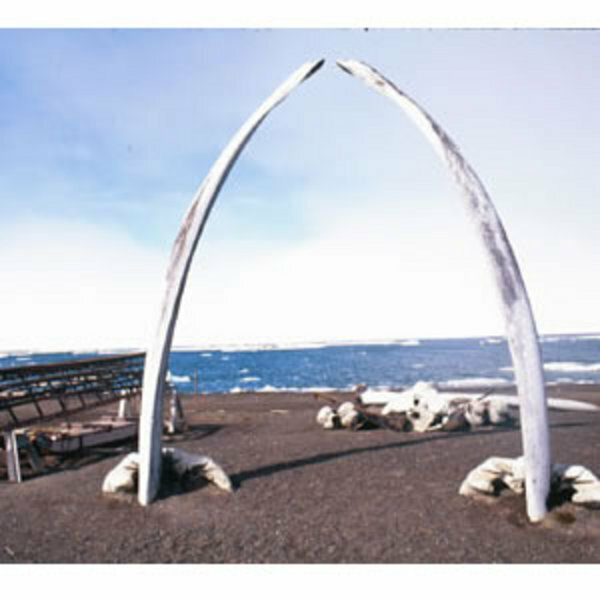 ﻿Point Barrow was named in 1825 by Captain Beechey of the Royal Navy, who was plotting the Arctic coastline of North America at the time, for Sir John Barrow of the British Admiralty. 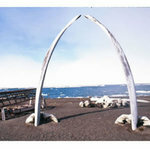 The nearby Cape Smythe Whaling and Trading Station in Browerville was built as a whaling station in 1893 and is the oldest frame building in the Arctic. In the 1940s and 50s, construction of the Distant Early Warning (DEW) line and the Naval Arctic Research Lab, as well as exploration in the National Petroleum Reserve brought an influx of people to the region.